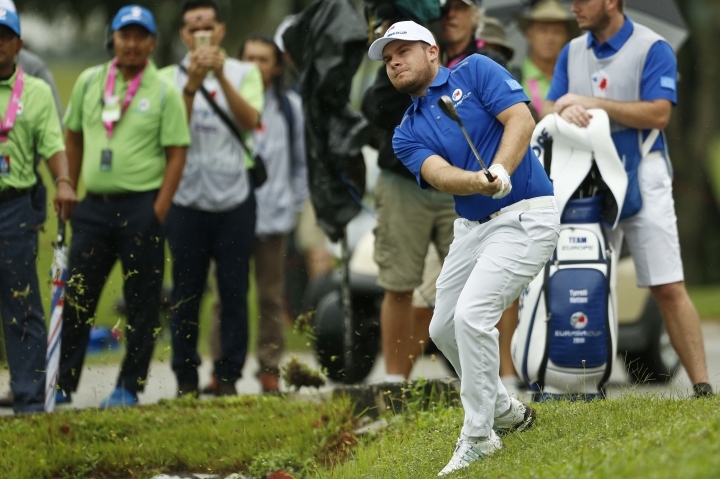 KUALA LUMPUR, Malaysia — Asia bucked the odds and led defending champion Europe 3 1/2 to 2 1/2 after the opening day of the EurAsia Cup on Friday. With Asia holding the lead on a day of constant drizzle, Li Haotong earned the biggest cheer for the men in red after he birdied the final hole of the final fourball match for he and Nicholas Fung to force a draw against Europe's Bernd Wiesberger and Rafa Cabrera Bello. 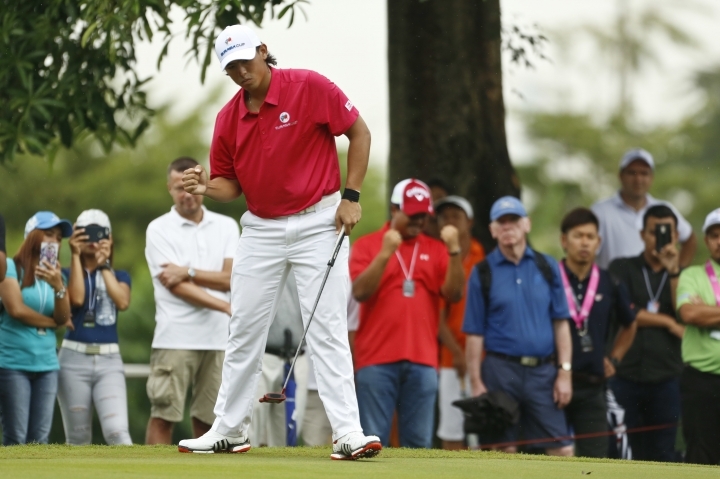 Asia seeks its first win in the third EurAsia Cup. "I don't want to ever sound cocky with a team like Europe, and I'm not going to get cocky, but it's a great start," Asia captain Arjun Atwal said. "I noticed that every single pairing was comfortable with each other. That was my main goal this week, to just go out there and have fun." Asia trailed heavily on the first day of the previous competitions in 2014 and 2016, and lost the first match at Glenmarie Golf and Country Club when Tommy Fleetwood and Paul Casey beat Kiradech Aphibarnrat and An Byeong-hun 4 and 3. But the Asians leveled through Kang Sung-hoon and Poom Saksansin, who overcame Henrik Stenson and Alexander Levy 5 and 4. 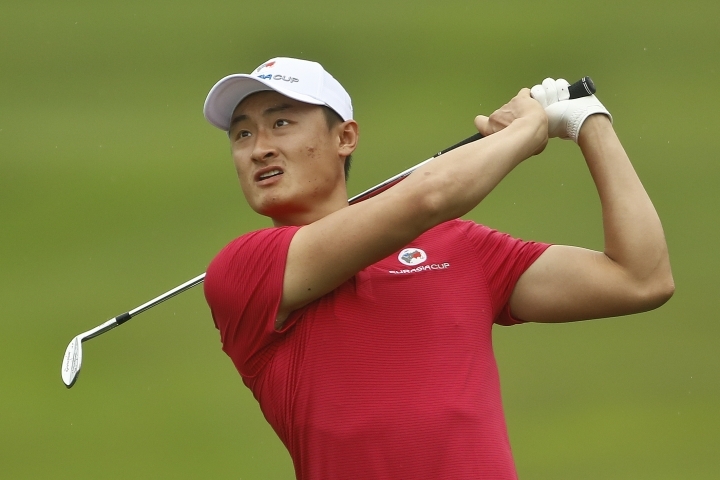 Kang and Poom started with eight successive birdies and went five up in the first seven holes. 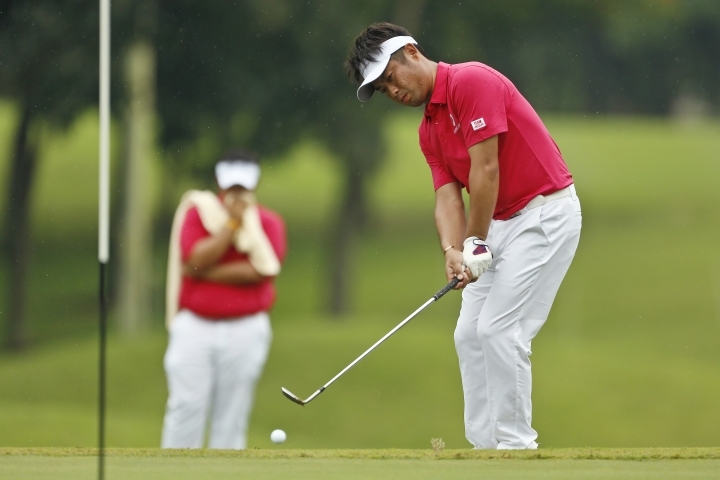 They secured victory on the 14th hole to send a surge of confidence through the Asian team. Yuta Ikeda and Gavin Green kept up the momentum to beat Thomas Pieters and Thomas Fitzpatrick 2 and 1. Green, who clinched the Asian Tour Order of Merit last month, clinched the match with two birdie putts in the final three holes to give Asia its second point. 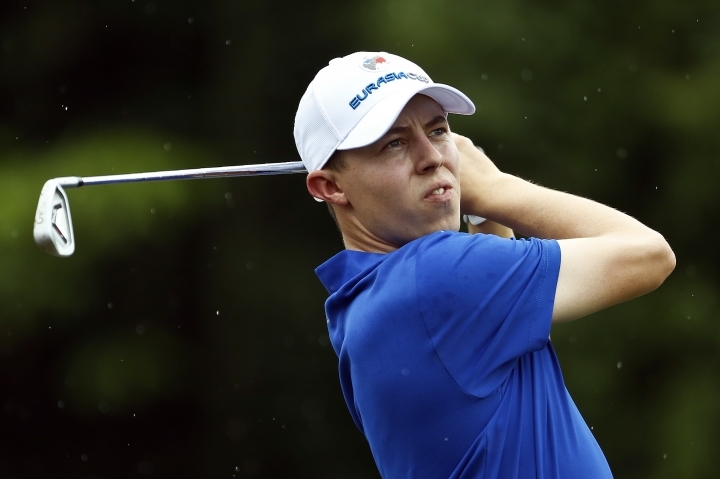 Europe drew level when Ross Fisher and Tyrrell Hatton brushed aside S.S.P. Chawrasia and Anirban Lahiri 5 and 4. But Asia went back in front thanks to Hideto Tanihara and teenager Phachara Khongwatmai, who beat Alex Noren and Paul Dunne by two holes. "I suspect that we'll go out tomorrow and be ready to play, and foursomes is a very different game," Bjorn said. "We feel like we knew we could find ourselves in this position, and we knew this Asian team is very strong and very much ready to play."